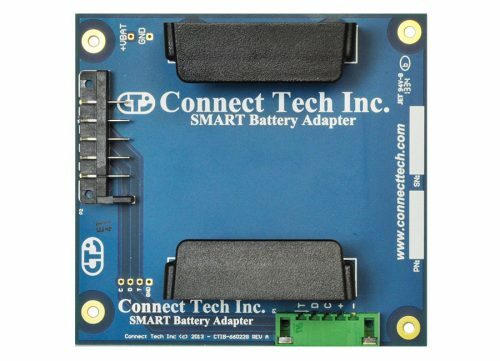 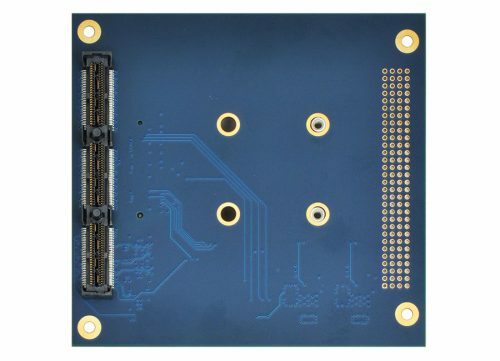 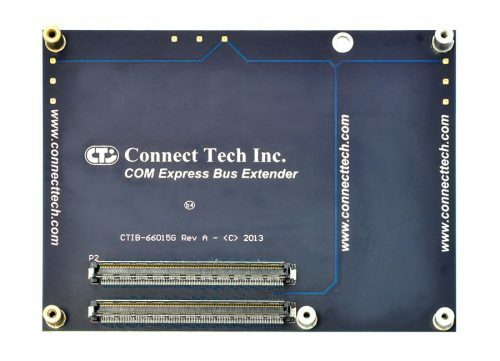 PCI Express Dump Switch Card - Connect Tech Inc. 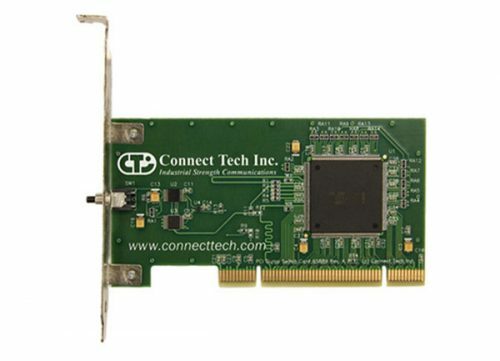 The PCIe Dump Switch card debugs system hangs with ease to save time and frustration. 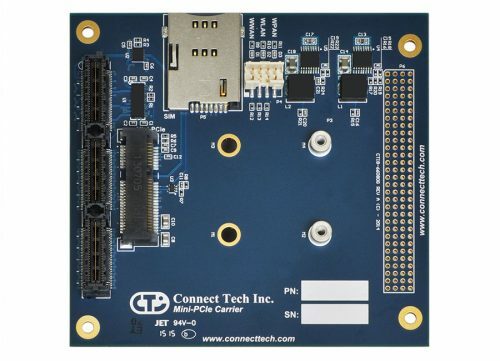 It is essential hardware for every developer. 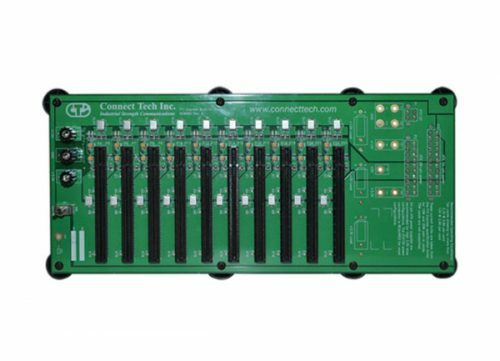 When systems freeze during development or testing, a hardware reset results in loss of crucial information that could be used to analyze the root problem. Instead of spending hours of valuable time sourcing the cause of the system hang, the PCIe Dump Switch identifies bugs at the push of a button. 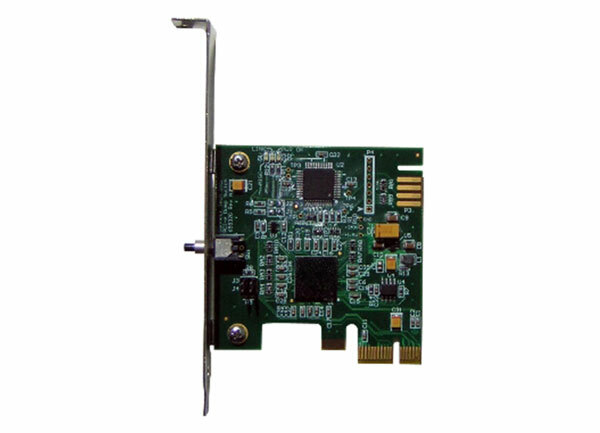 The button on the PCIe Dump Switch triggers a Non-Maskable Interrupt (NMI), enabling a crash dump or drops execution into your operating system's debugger. 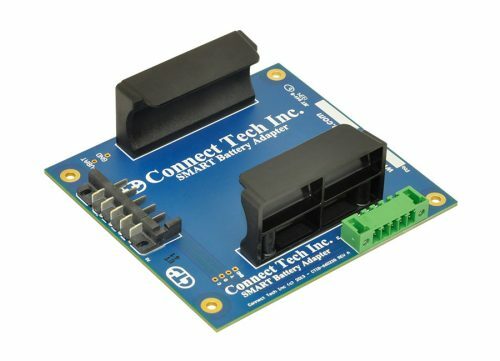 This dump action preserves information that would normally be lost during a reset. 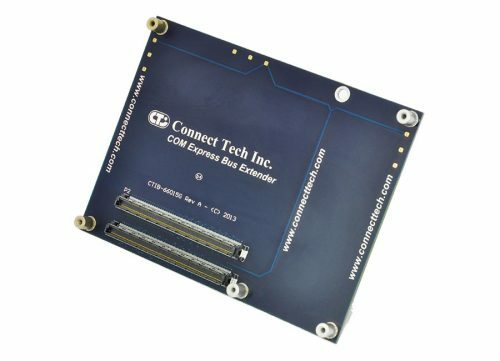 Click to download the General Usage Notes, including notes for Windows, Linux and QNX4 as well as general operating instructions.